The European Health Insurance Card (EHIC) is an obligatory part of the citizens especially for the travelers as it helps in acquiring medical care within the EEA or European Economic Area and Switzerland. A valid card within the expiry date limit is all you required. Let us inform you that the European Health Card is valid up to five years. Therefore, you get plenty of time for renewal which is a must. If you travel often, you may not get ample time for renewing it at the last minute. For fast renewal, a third party can help you who is eligible to navigate the red tape. 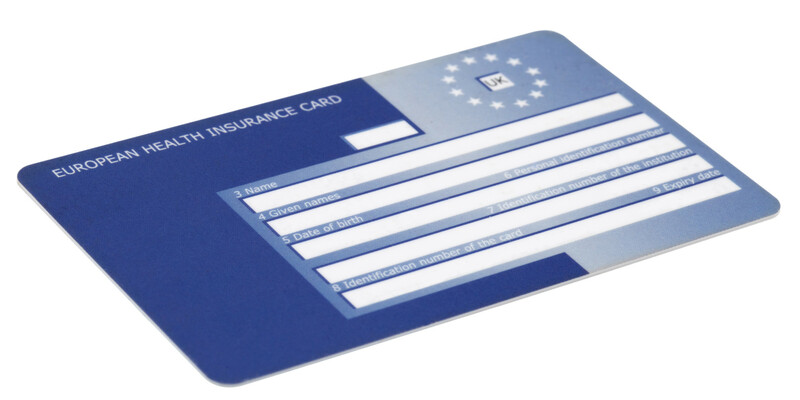 The European Health Card renewal must be smooth enough so that you won’t face any trouble and won’t move without one. First, you have to change E111. If you are continuing possessing an E111 that is no longer in action, you must approach for European Health Card renewal. You will receive a PIN number which will further make the renewal process fast. If you already own a valid EHIC card, you won’t be able to apply for restoration until 6 months before expiry. You will get a new card for the next five years. It can be done through online. You have to make European Health Card renewal every 5 years for getting the complete coverage during Europe traveling. If your card has expired a couple of years ago, the earlier details wouldn’t be continued in the renewal system. The old EHIC PIN won’t be valid anymore. Note that the pin starts with the alphabets “UK.” It is located next to your DOB (Date of Birth). If you are situated in Wales and England, you can use your NHS or National Insurance number. If you are located in Scotland, apply using your CHI number. Again, if you are there in Northern Ireland, apply with your Health and Care number. The total process will require up to 10 days, and it will be delivered to you. Children under 16 years of age also require EHIC. But, the babies can’t separately apply for their card. They are dependant on the EHIC application of the adults. The details needed for the application are same as the adults. You have to enter your family members’ details for their European Health Card renewal. The information must be listed on the same application form. If any updations are demanded, the details can be changed. If you are engaged in an armed service posting abroad, you can still efficiently apply for European Health Card renewal. The procedure is same. It will take a more extended period for the card to be drop-shipped to you through the post. This is all about European Health Card renewal. Now, you won’t face any issues while travelling throughout Europe. You will have your EHIC with you.